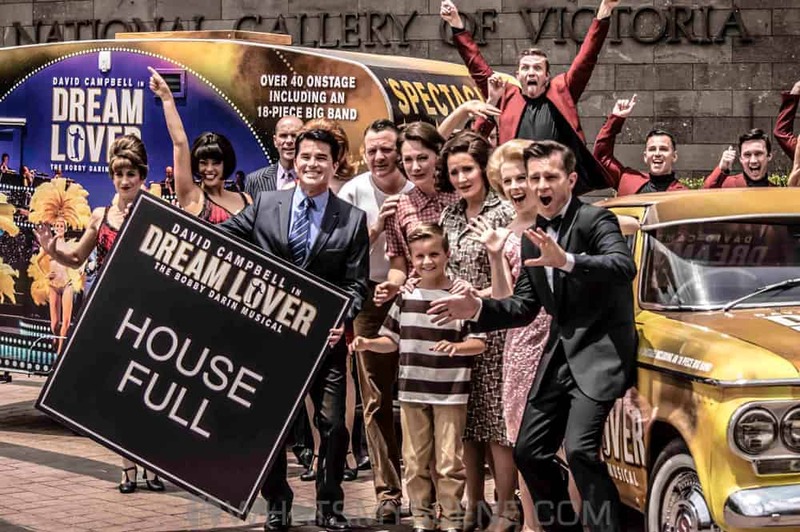 Melbourne’s summer musical Dream Lover – The Bobby Darin Musical, commences at Arts Centre Melbourne in just 3 weeks from December 27th for a strictly limited season.Starring David Campbell as Bobby Darin alongside Marina Prior, Hannah Fredericksen as Sandra Dee, Martin Crewes, Marney McQueen and Rodney Dobson in the extraordinary story of the Grammy award-winning singer and Oscar nominated actor, Bobby Darin. 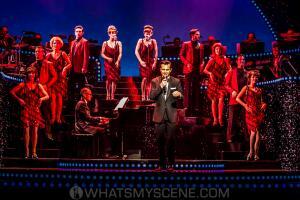 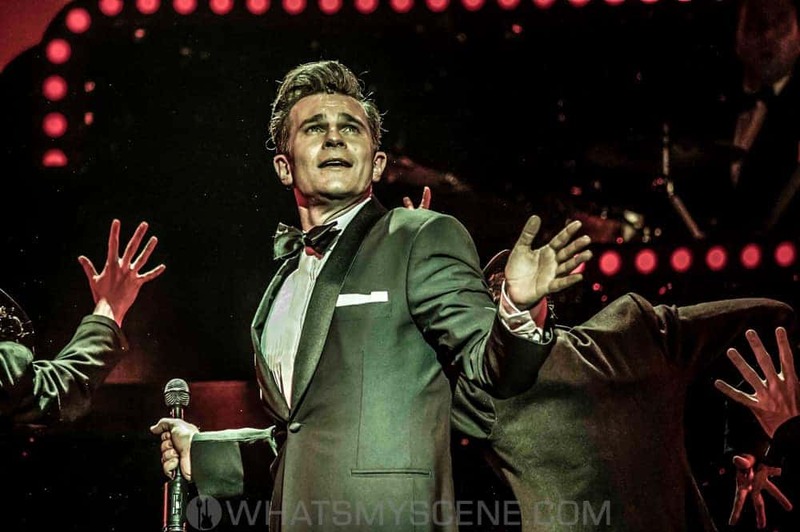 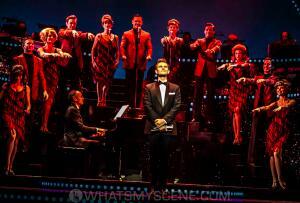 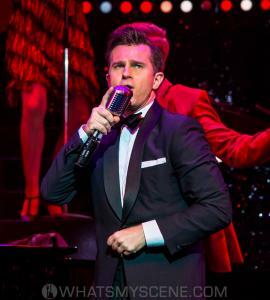 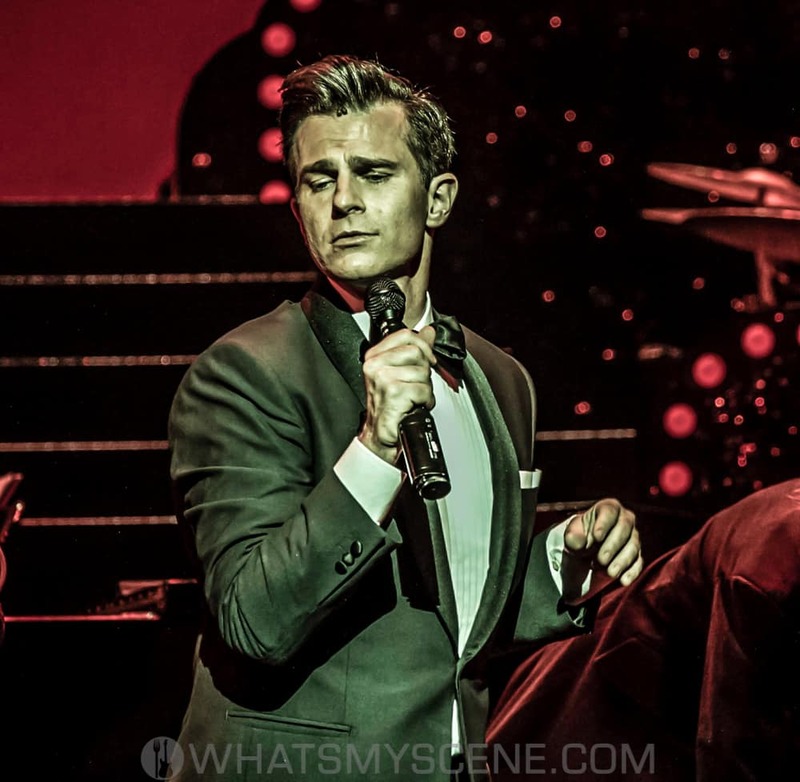 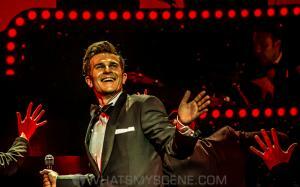 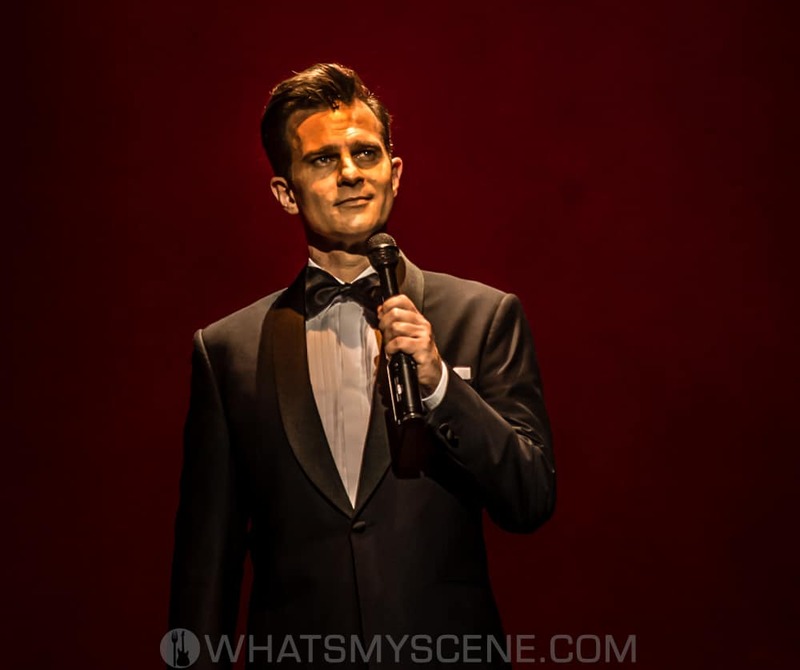 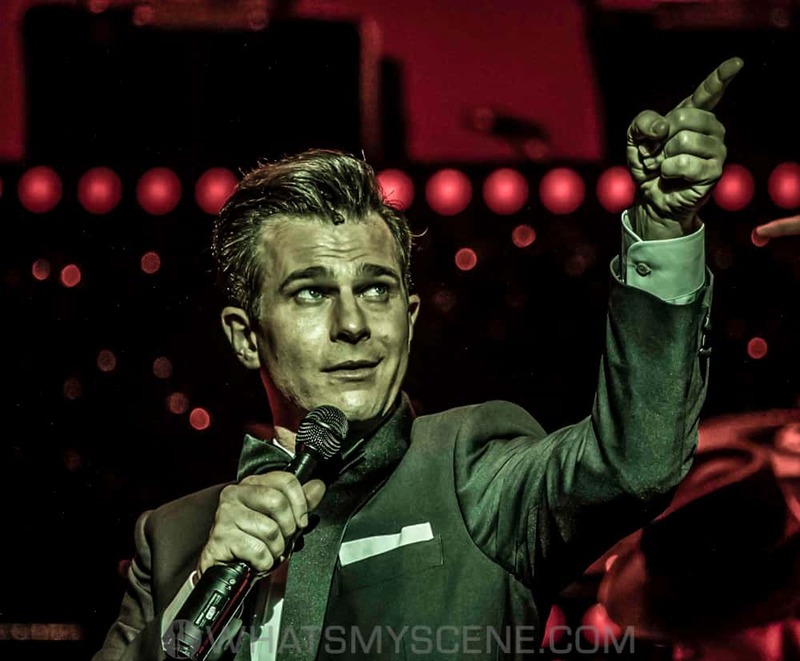 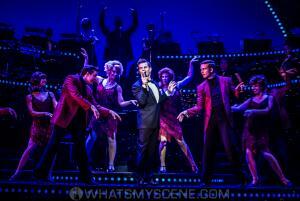 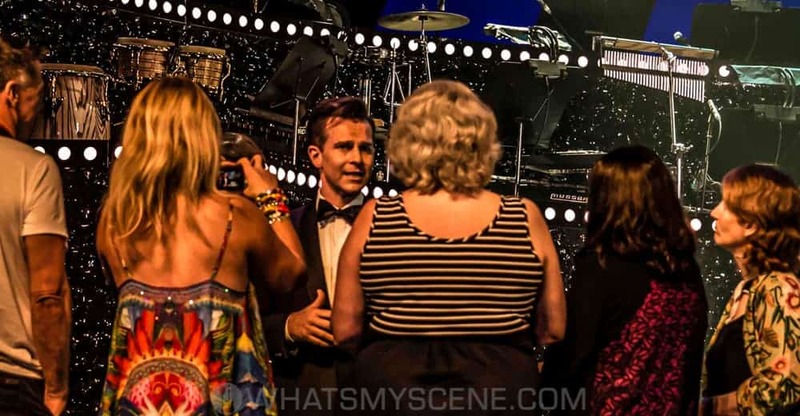 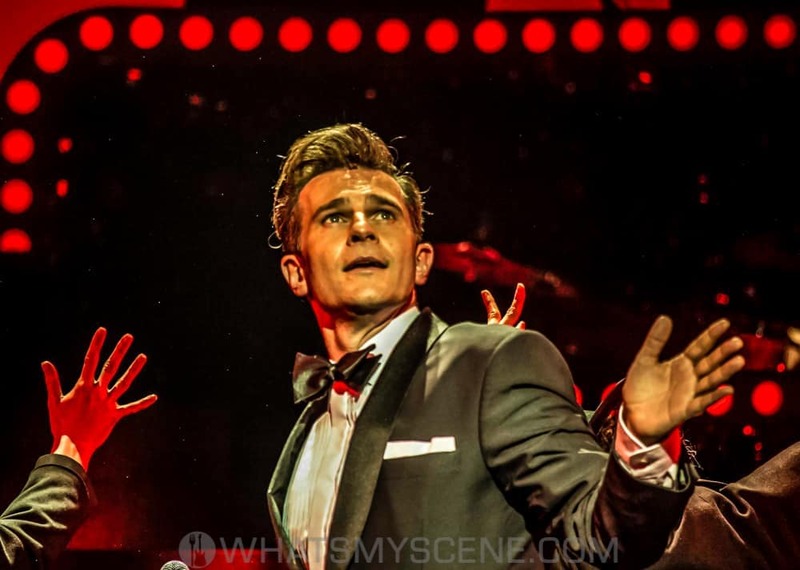 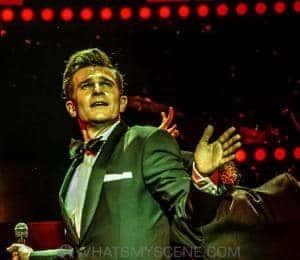 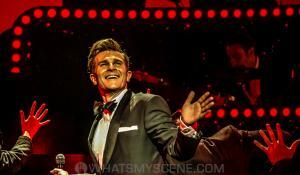 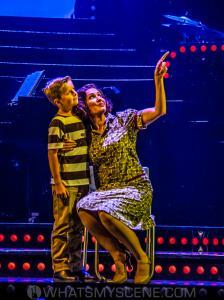 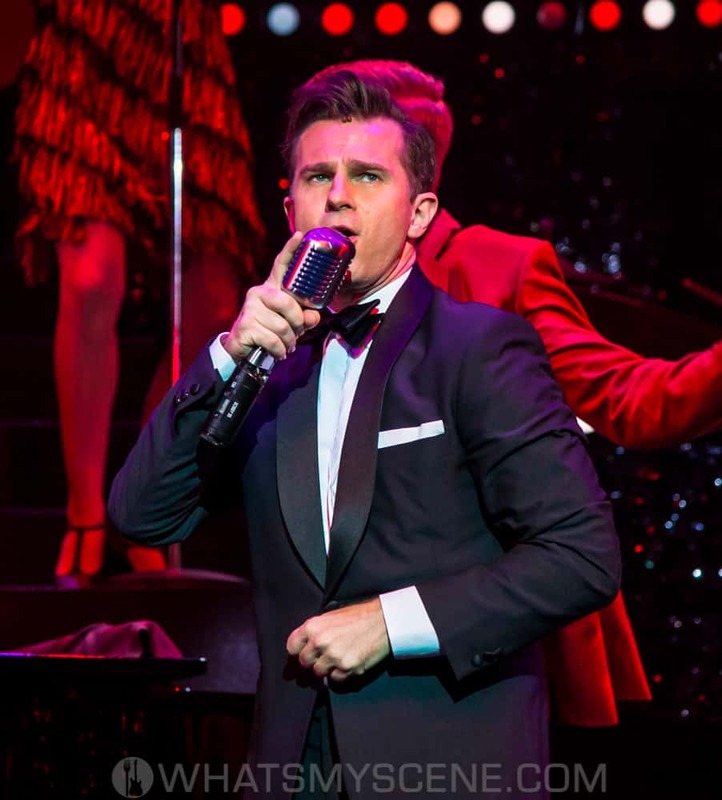 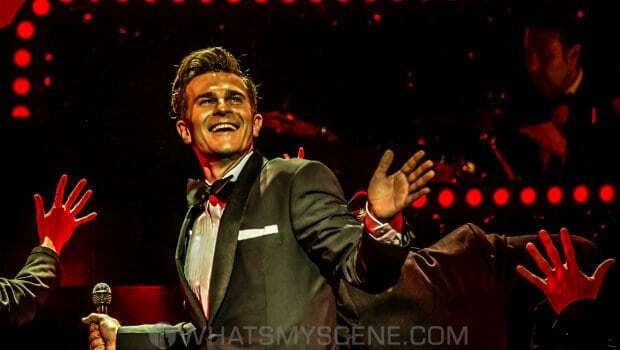 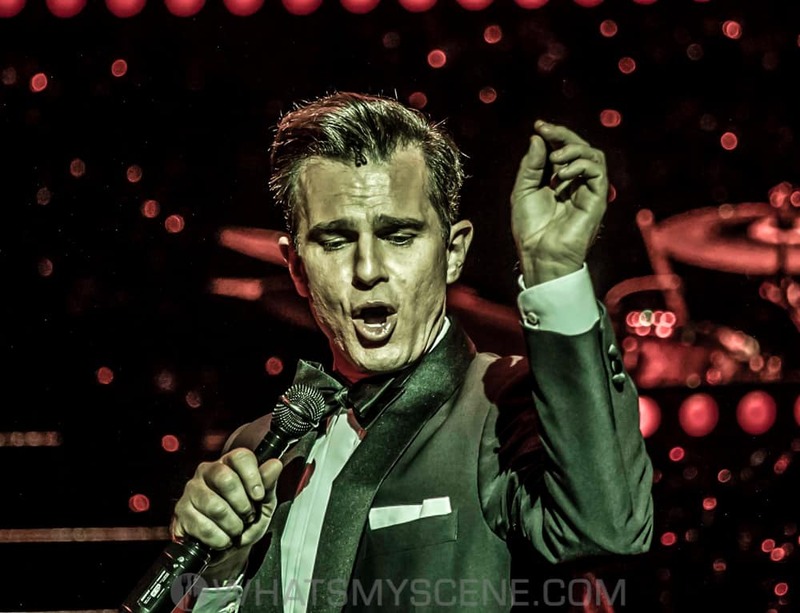 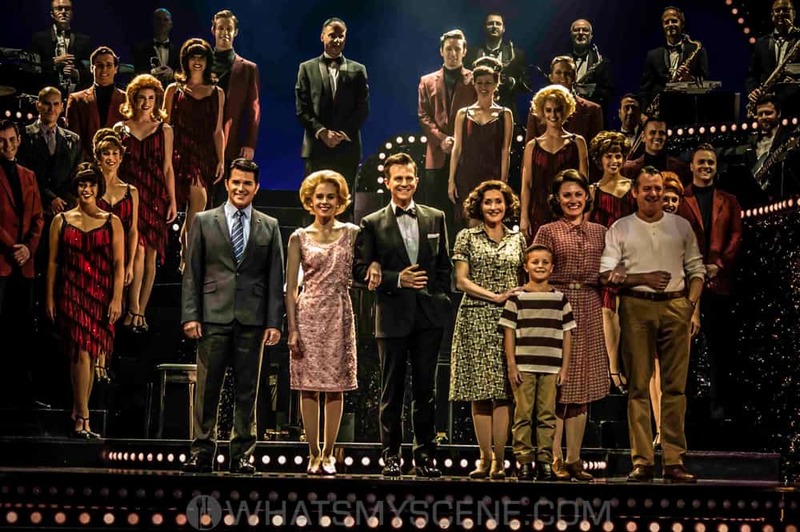 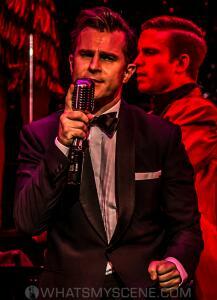 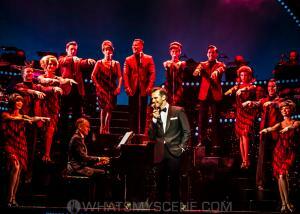 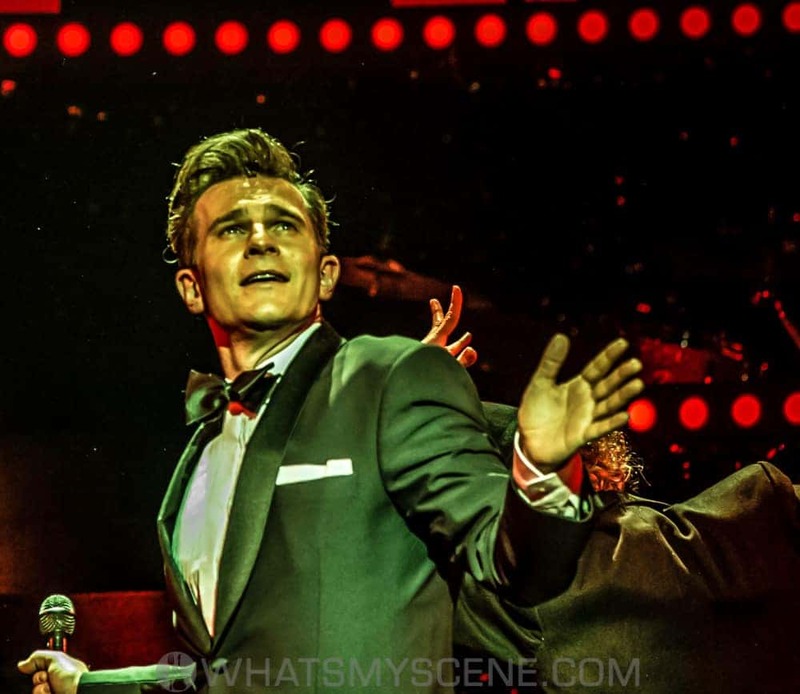 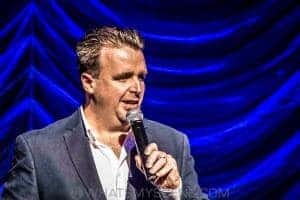 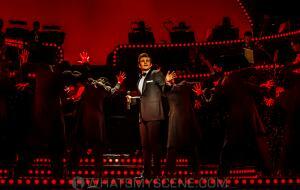 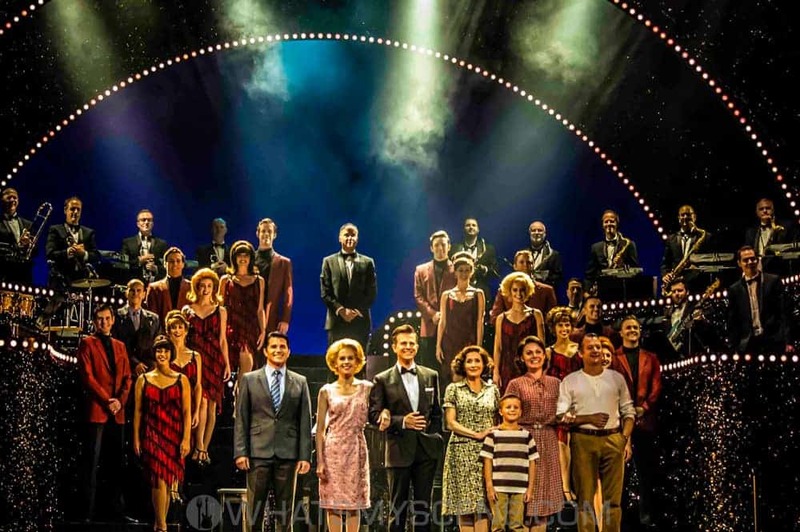 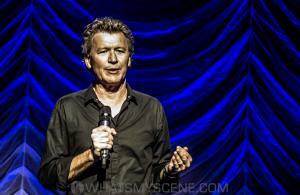 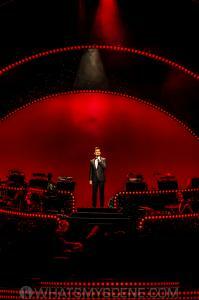 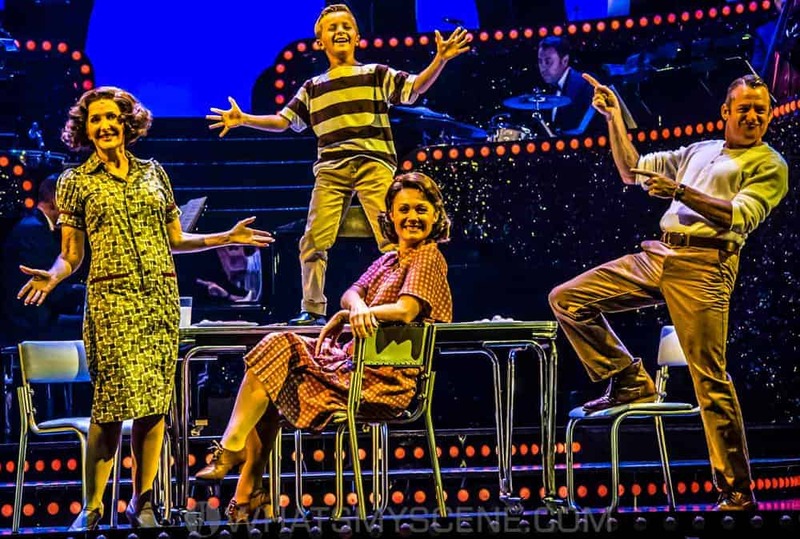 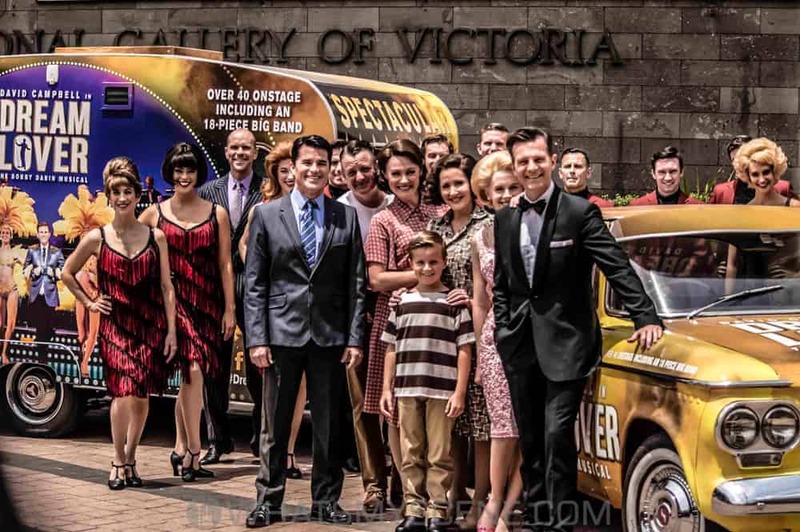 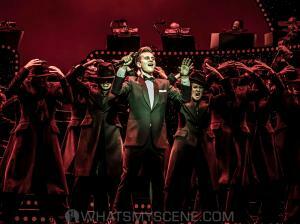 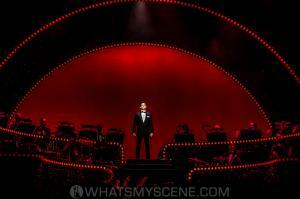 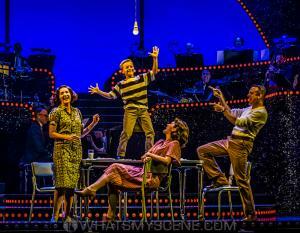 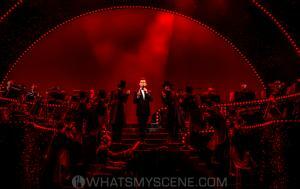 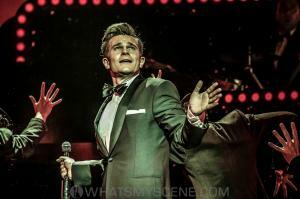 David Campbell stars as Bobby Darin where he won audience and critical acclaim during the Sydney season. 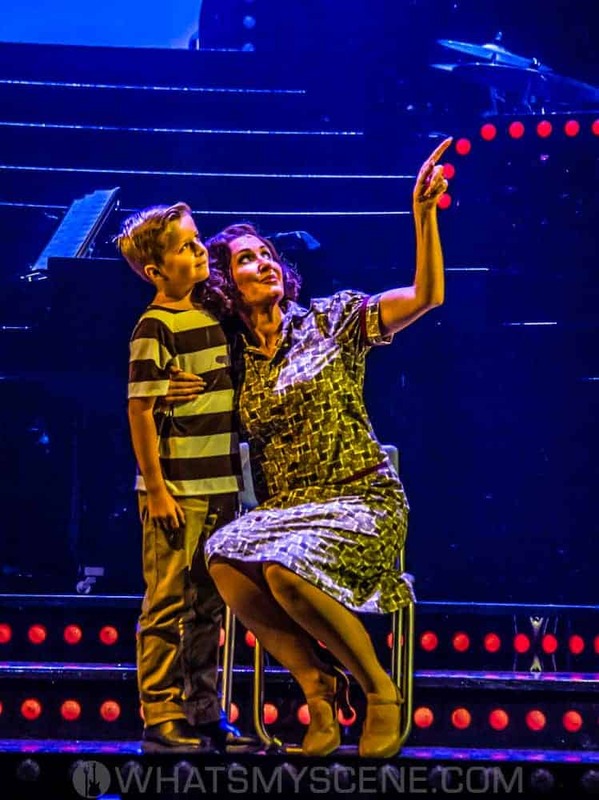 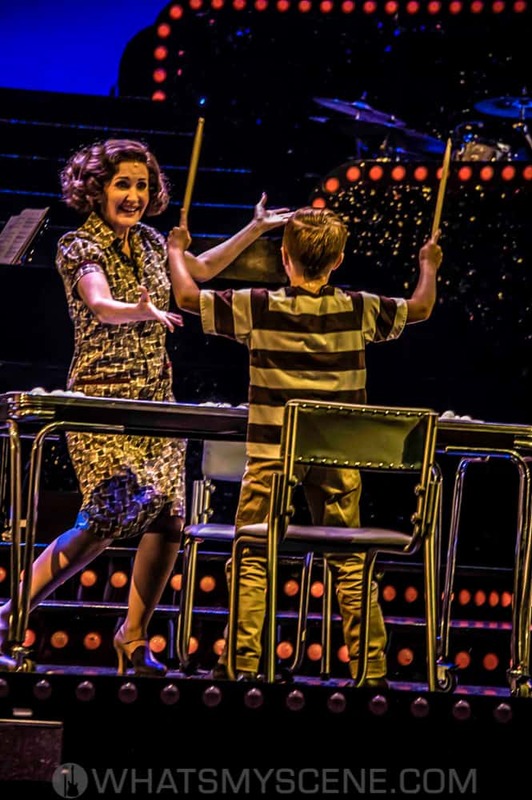 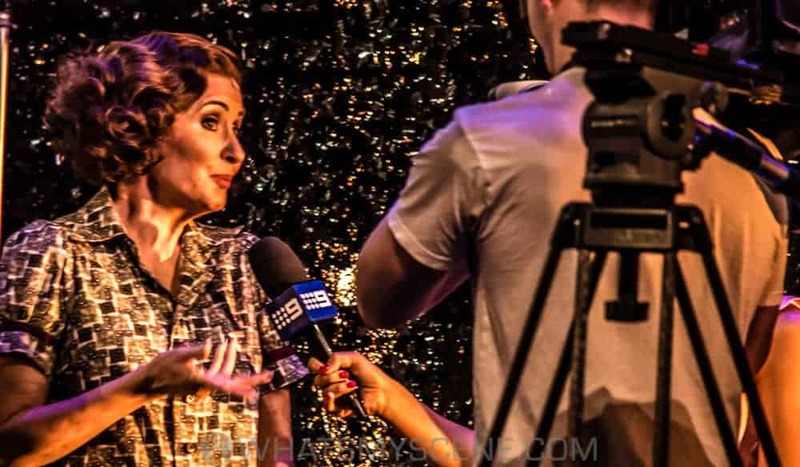 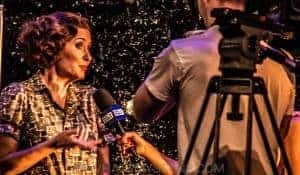 An exciting addition to the cast for the Melbourne season is Australian musical theatre royalty Marina Prior who will play the dual roles of former showgirl Polly, Bobby Darin’s mother (who is revealed to be his grandmother), and the ambitious, cut throat Mary Douvan, Sandra Dee’s mother. 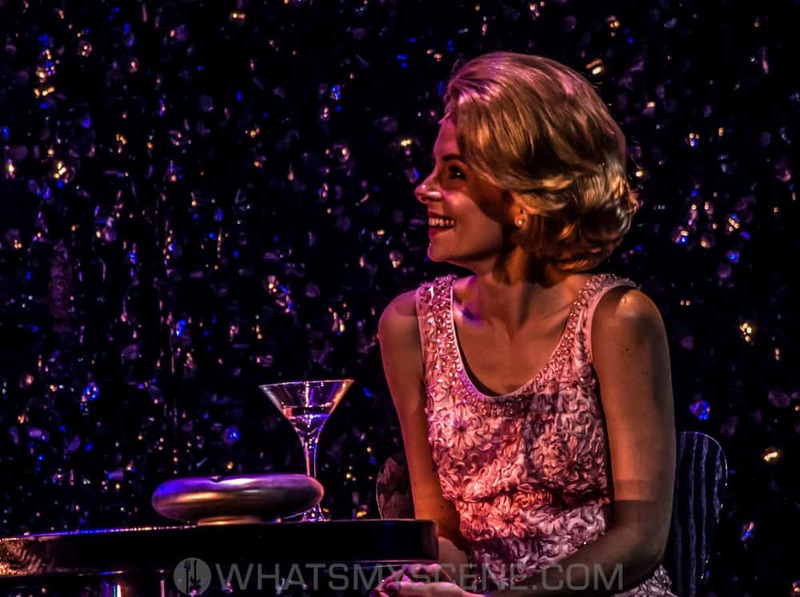 Returning to the role of Sandra Dee is Hannah Fredericksen, Martin Crewes will play Steve Blauner, Darin’s oldest friend, biggest fan and longtime manager. 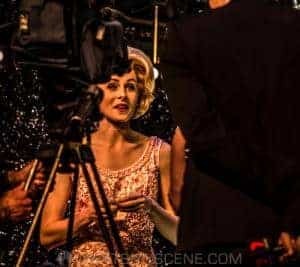 In the role of Nina, Darin’s sister (later revealed to be his actual mother), will be Marney McQueen and Rodney Dobson will play Charlie, the partner of Nina, a warm father figure to Darin. 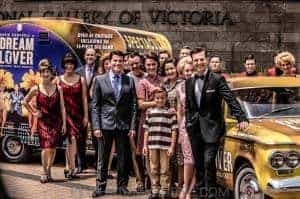 The incredible supporting cast includes Danielle Barnes, Ian Bliss, Ella Burns, Jan Di Pietro, Stefanie Jones, Andrew Kroenert, Jess Lindon, Natasha Paramor, Thern Reynolds,Josh Robson, Suzanne Steele, Ellen Sutton, Riley Sutton, Jack Van Staveren, Drew Weston, Deone Zanotto. 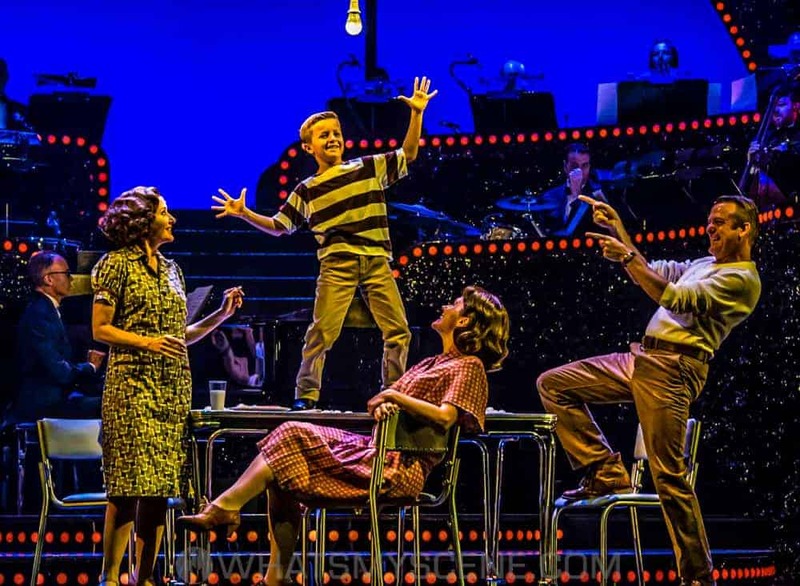 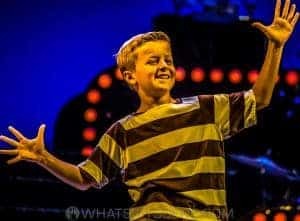 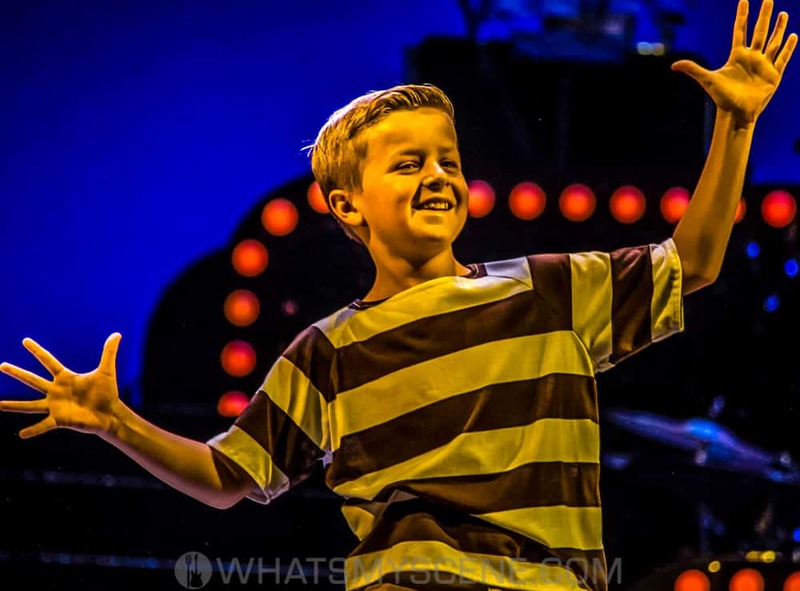 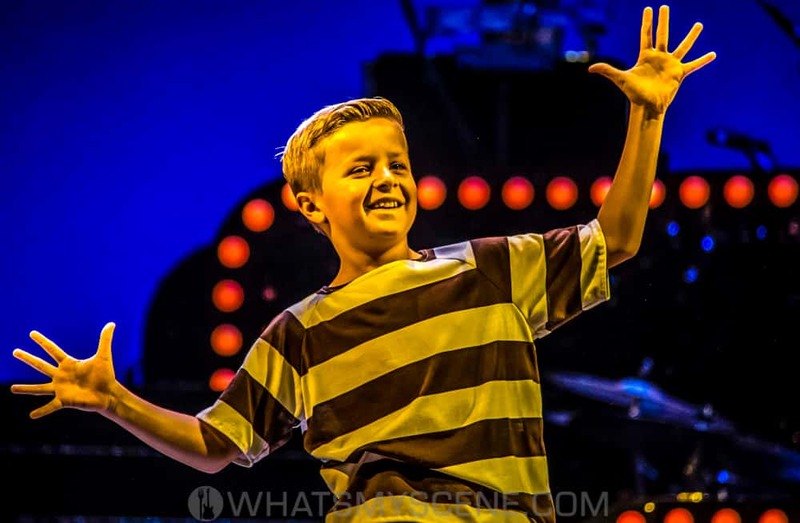 Also introducing the four talented boys who will share the dual role of Young Bobby Darin/Dodd Darin, Amon Prete, Hudson Sharp, Oscar Mulcahy and Lachlan Young. 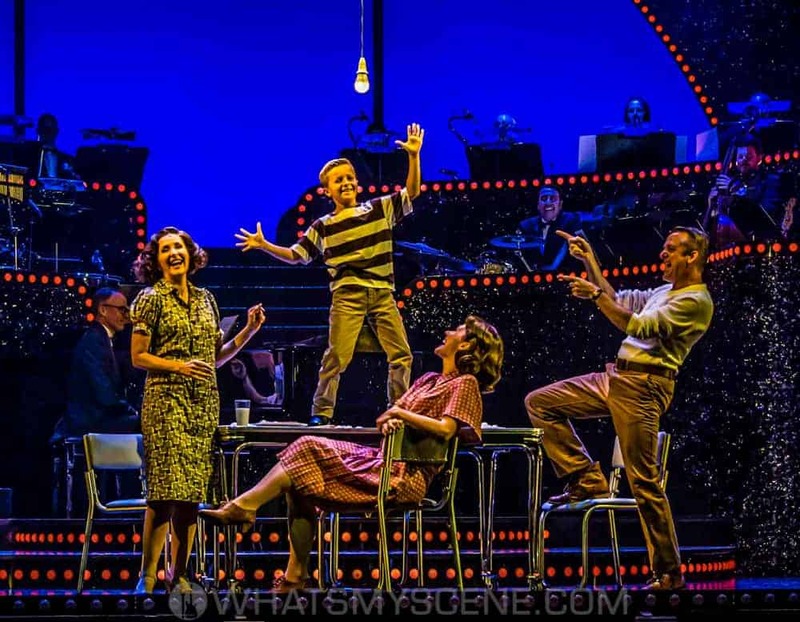 An extraordinary story that goes far beyond the song, Dream Lover – The Bobby Darin Musical reveals the amazing life of this legendary American singer, songwriter and actor. 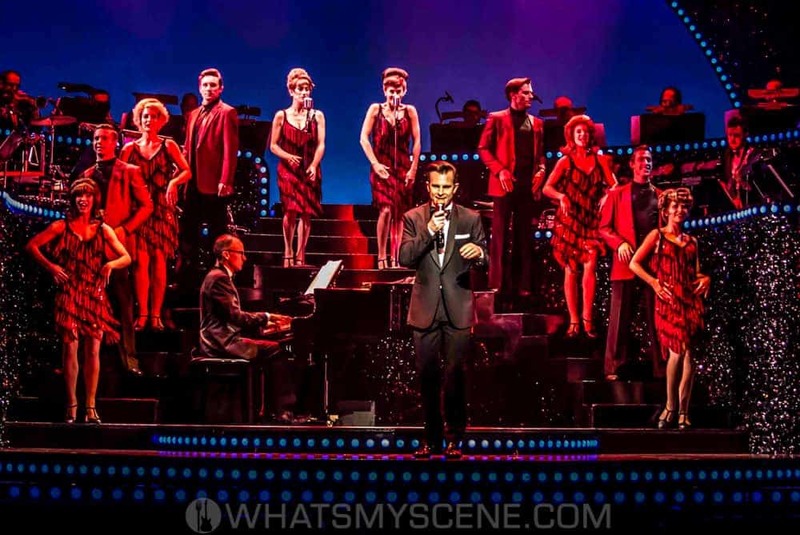 An intimate and epic story of an all-round entertainer adored by his fans, Bobby Darin, together with his movie star wife Sandra Dee, provided the iconic soundtrack to a generation. 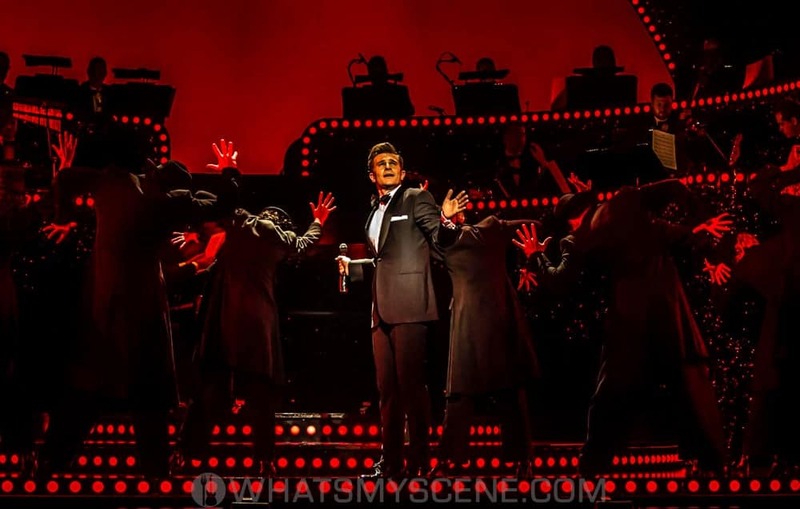 The musical captures the glamour and passion of the big band era, the Rat Pack in Vegas and the Golden Age of Hollywood, a time of trail-blazing stars, knock-out fashions and life-changing events and includes, the show includes 34 great hits from the 50s and 60s including Mack The Knife, Beyond the Sea, Splish Splash and the multi-million-seller DreamLover. 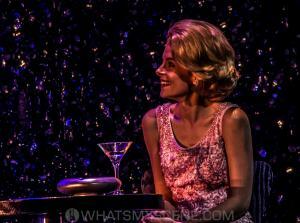 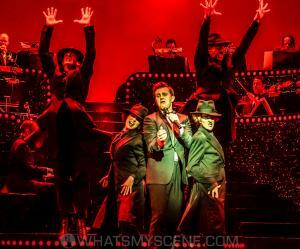 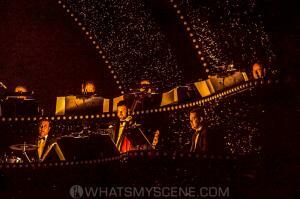 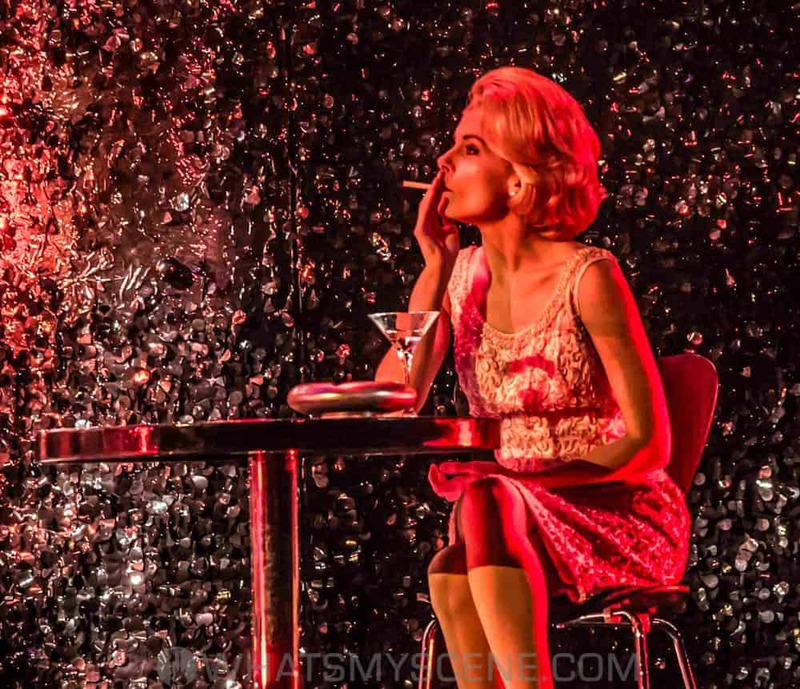 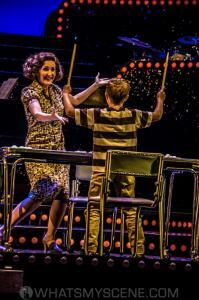 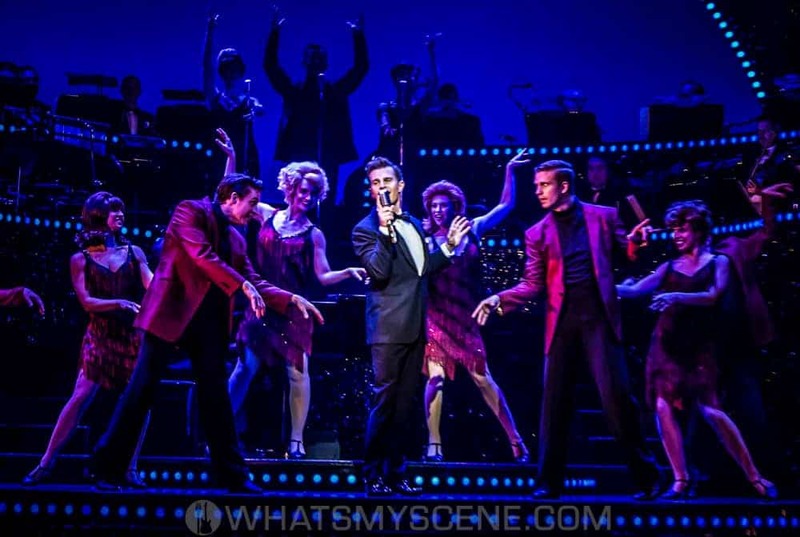 Dream Lover – The Bobby Darin Musical is a big show with a big score and a big heart. Audiences and media acclaimed the premiere season of Dream Lover. 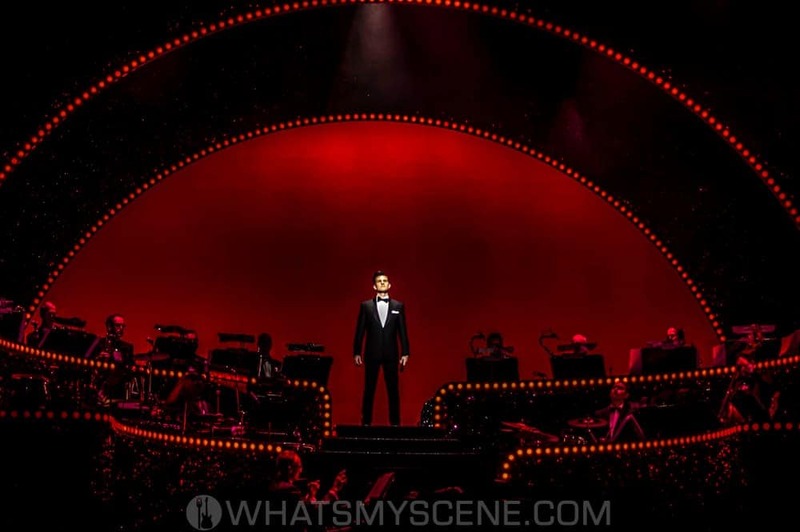 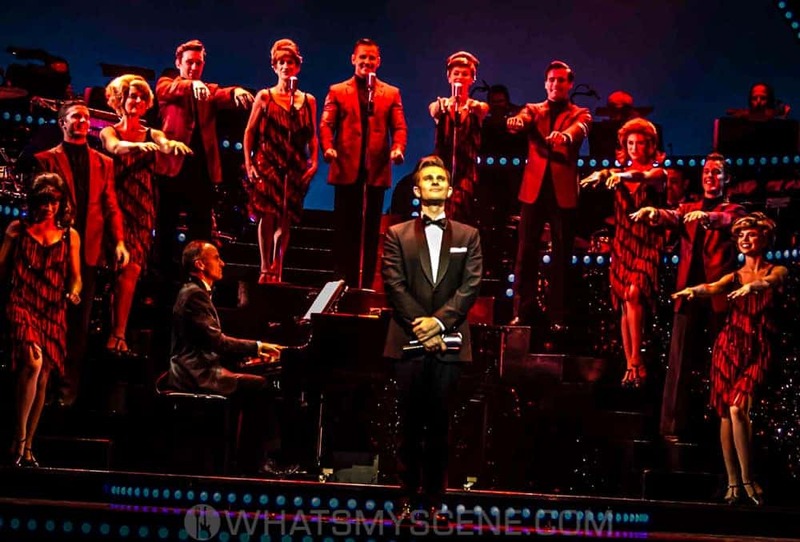 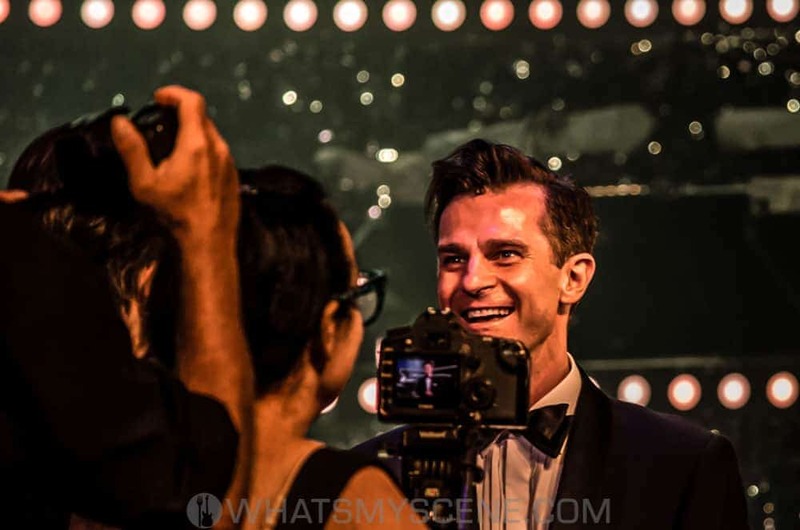 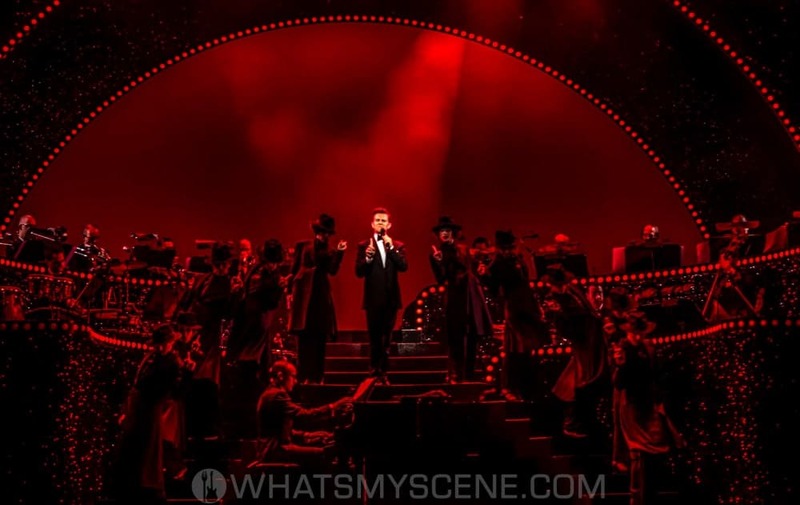 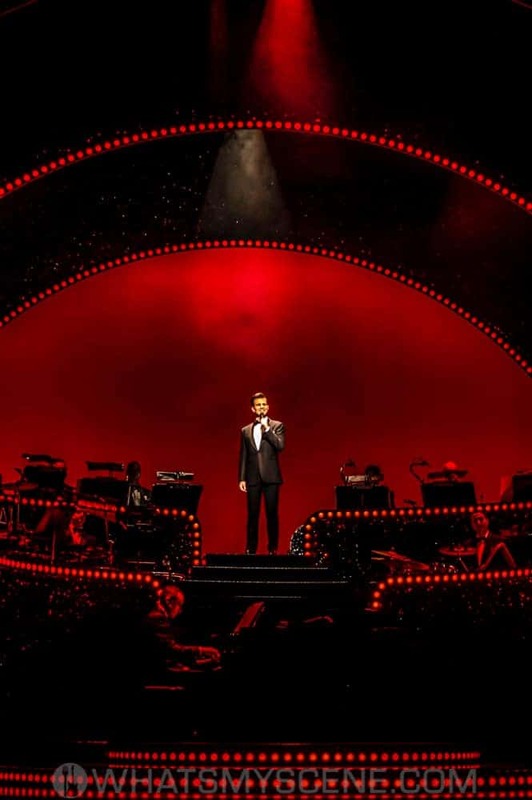 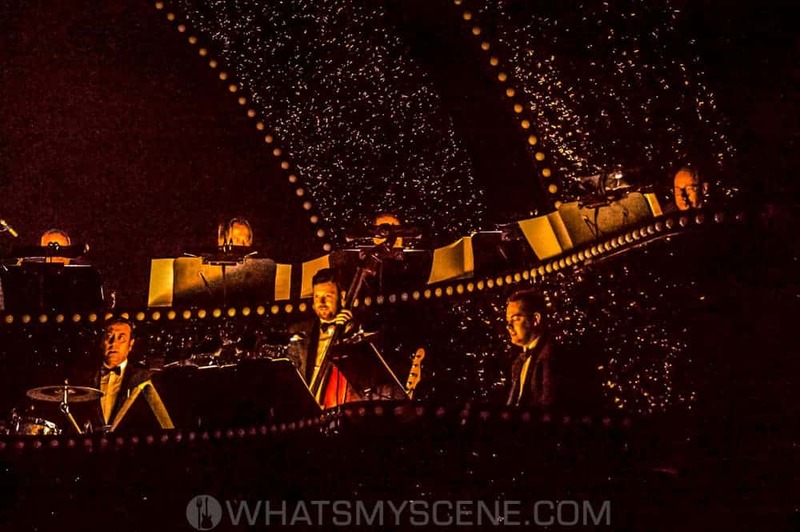 The Sunday Telegraph said, “Turning in a phenomenal performance, (David) Campbell is the charismatic heart and anchor of Dream Lover … Brian Thomson’s glittery black set, studded with arching lights, puts the superb 18-piece big band on stage. 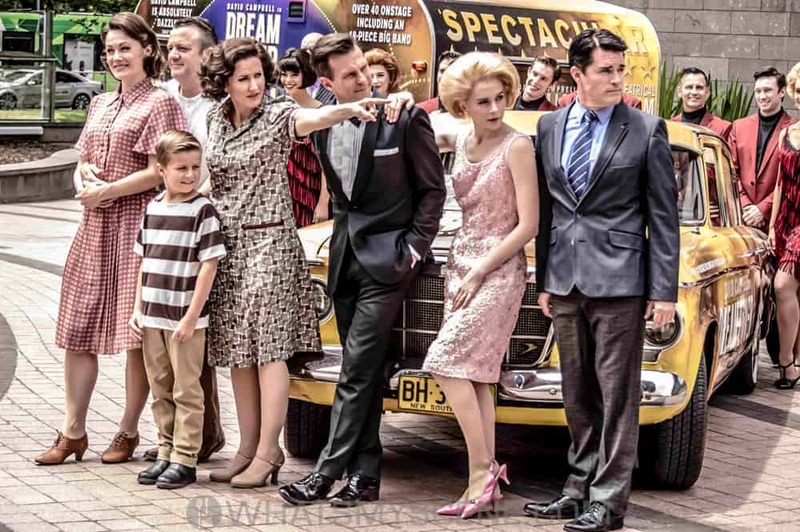 Tim Chappel’s wonderful costumes capture the period, as does Andrew Hallsworth’s snappy, inventive choreography. 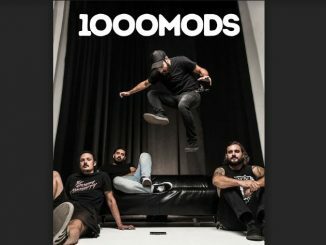 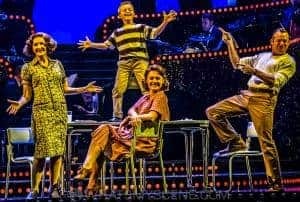 Simon Phillips’ slick direction keeps things moving seamlessly and he is well served by a terrific cast.” Broadwayworld.com said, “Australia…can rival anything Broadway or the West End can produce” and The Australian raved about “a thrilling 18-piece band”.